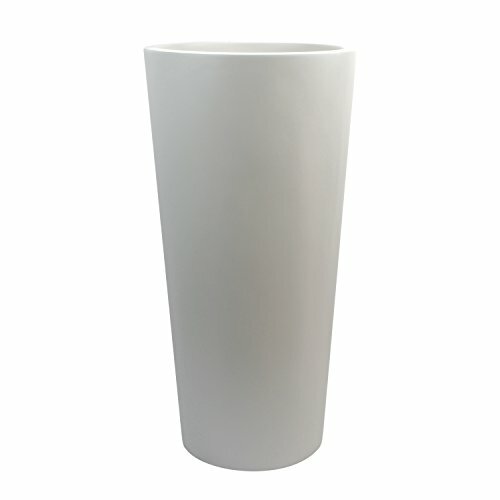 The Sonoma Cylinder planters have a sleek and elegant design. These tall planters are great for lining pathways or framing doorways. Made to withstand any climate, the Sonoma Cylinder makes for a great indoor or outdoor planter that will enhance any landscape. If you have any questions about this product by Root and Stock, contact us by completing and submitting the form below. If you are looking for a specif part number, please include it with your message.